love, laurie: happy birthday, dad! 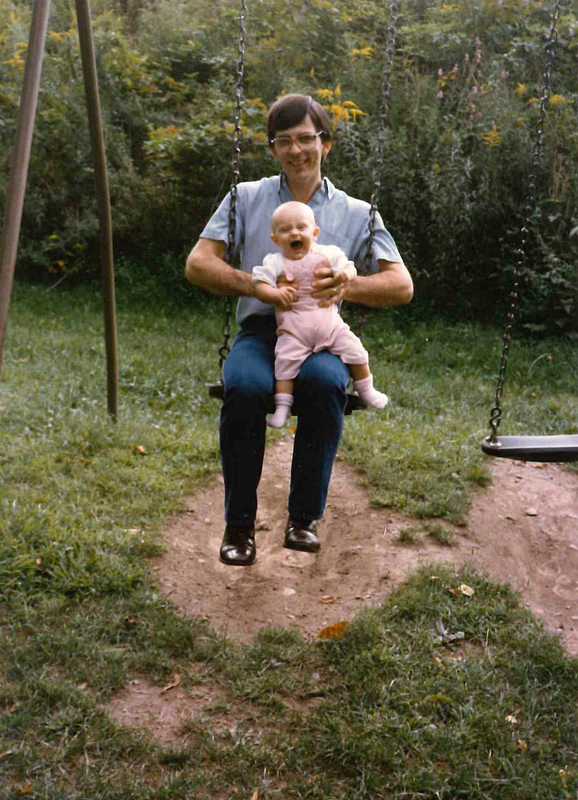 dad, thanks for putting up with this big mouth for over three decades. to me, you are the greatest!!! Someone was having fun. Who is that handsome "young" man. Happy 65th Birthday. You still look young.